The Nazis did an almost perfect job in eliminating all radio recordings of the Jewish Tenor Joseph Schmidt from the Berlin Radio archive after 1933, almost none of his many radio recordings has survived. Now this one has turned up in a private home. 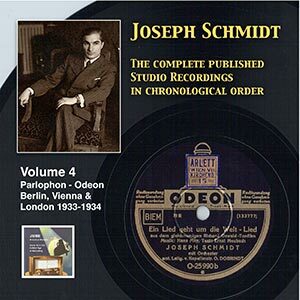 It is the first side from a set of in total of four sides cut during an actual radio performance of Adolphe Adam’s opera Le Postillion du Lonjumeau in 1932. 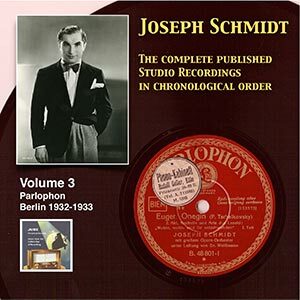 This is the Bravour Aria which Schmidt also recorded commercially in Vienna in 1936. It is a 12″ inch record playing from center to outside. The comment is “overlapping” (Überlappt) which means that part of this side is repeated on the following disc in order to enable a continuous playback. 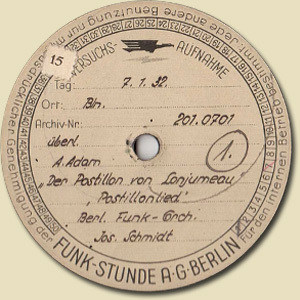 At the same time this is a “Versuchsaufnahme” (Trial Recording) which means that it not really was made for another playback but as a trial to conserve actual performances. 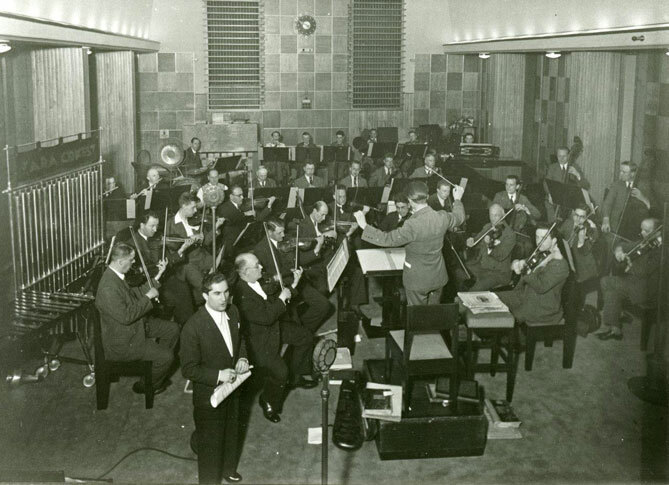 Back in 1932 the cutting of radio records during actual performances was a matter of luck or bad luck. Now to this recording. 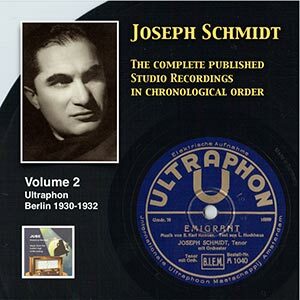 It has a playing time of about 4’50 and while Schmidt in 1936 managed to get the aria (with musical cuts) onto a 10″ inch side here we have it taken much slower with all musical parts that were omitted when recording the 10″ commercial version – with the following frustrating result: In the notorious 3rd verse Schmidt goes up to a beautiful “Top D” (which he takes piano) and just in this moment the recording brakes off since playing time of the record had reached its limit. Question to the fans out there. Do any other records of this set have survived in private hand? was an Austrian-born conductor. He was a pupil of Heinrich Schenker in Vienna from October 1913 for several years. 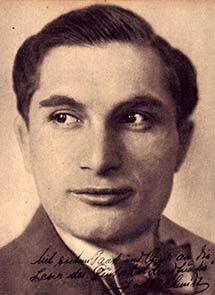 New Grove 2 reports that he was a conductor at the Deutsche Oper Berlin in the early 1930s until he emigrated. He conducted at the Metropolitan Opera from 1941 through 1946, and he was a staff conductor at the San Francisco Opera during the 1940s until his death. I am curious what the recording is made of. I believe it is too early to be a lacquer, but the sound is certainly quite good for the time to be shellac or uncoated aluminum. Could we have a picture of the entire disc in addition to the label? 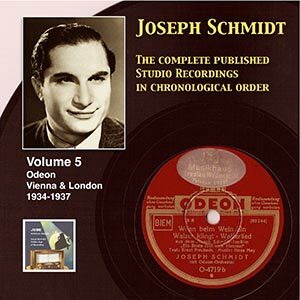 Joe Salerno, this is a 12″ inch 78 rpm shellack pressing with the pickup starting from the center to outside! Thank you for this post and for keeping Schmidt’s memory alive. Beautiful! Thank you so much for this post. 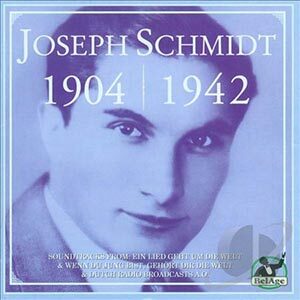 Schmidt sings his famous high D here, but in a pianissimo falsetto. 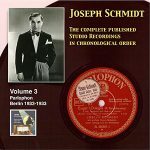 On his Parlophone recording from 1936, every example I have heard has the performance in the key of F sharp… thus, a high C sharp. This is a mystery. Did Schmidt actually record the piece in F sharp, or are engineers responsible for the half-step difference? Once again, wonderful post of a Schmidt favorite! 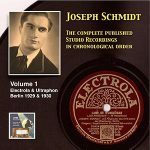 I’ve heard three different podcasts about Schmidt in the marvelous series from BR-Klassik, “Was heute geschah.” So talented, and so sad: “Die Ärzte im Lager kümmern sich zu wenig um seine Klagen, er habe Schmerzen. 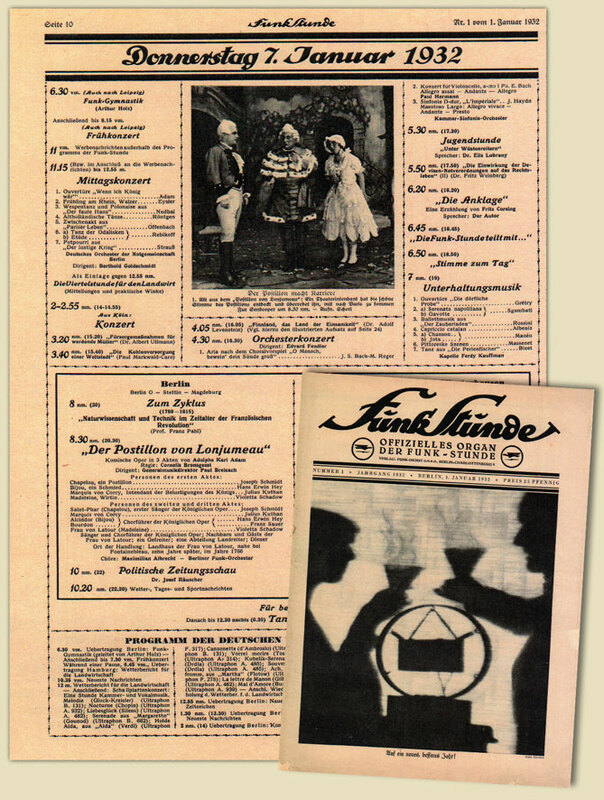 Auch die Arbeitserlaubnis lässt auf sich warten … einen Tag später [nach seinem Tod] trifft die Arbeitserlaubnis ein.” Such a beautiful and mellifluous voice! Wonderful that another recording has come to light.